When Ellie names her puppy Rascal, she doesn’t realize how right she is! Ellie’s friend Lucy has been picked to appear in a TV commercial. The only problem is that it’s for dog food and Lucy is frightened of dogs. 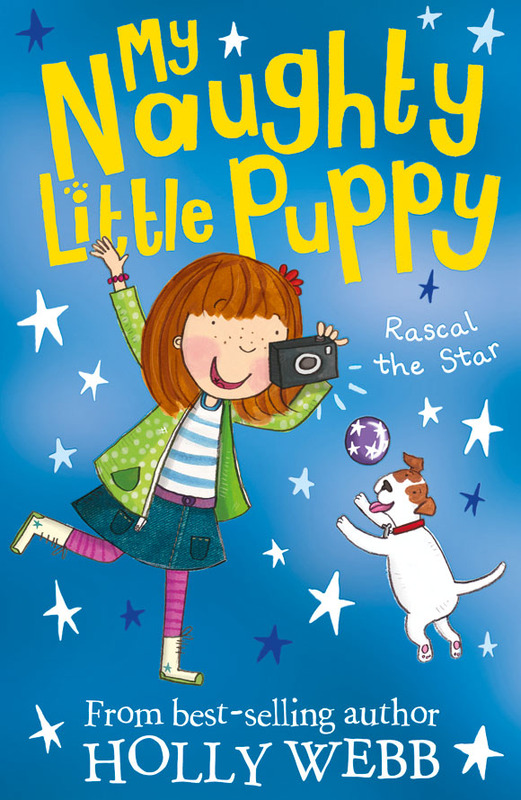 So that she can keep her part, Ellie and Rascal the puppy team together to help Lucy get over her fear with a “de-scaring course”. But when the TV people need a replacement dog, it’s time for Rascal to play a starring role, too!